With the proliferation of Internet and Social Media, it has become essential for all traditional businesses to go online. However, many businesses do not have the expertise or find it too expensive to obtain the services of consultants to take their businesses online. Therefore, this "Step by Step Guide to Electronic Commerce" will help those businesses to go online in an easy to understand way. The primary steps of taking the businesses online will have at least the following steps, which will be explained in separate posts for each step as given on the right as "Step by Step Guide". 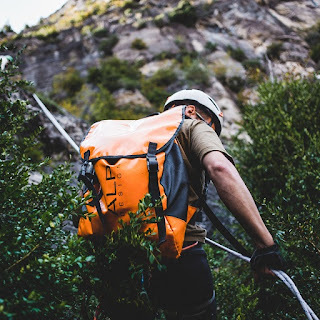 Survival Aid Store is an example of a successful online business, which sells products related to Survival Aid used for outdoor activities in the wild.